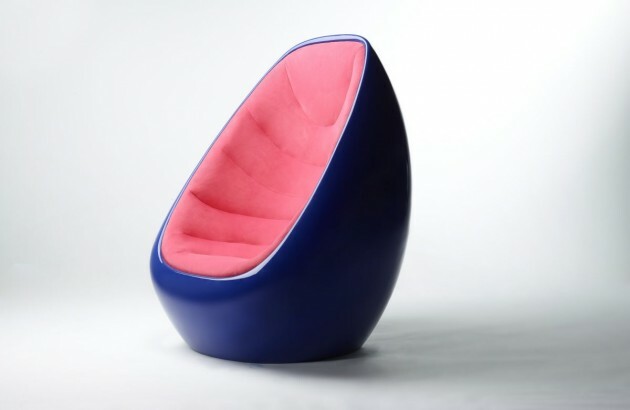 Karim Rashid has designed the KOOP chair for the Finnish furniture manufacturer Martela. 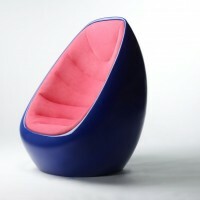 I wanted the Koop chair to create an organic womb-like space. The soft shaped structure produced creates cradles you in a sense of serenity, privacy and peace. 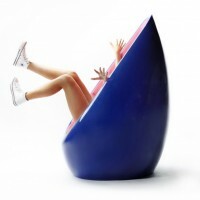 The pure egg-likechair presents purity, perfection, minimalism, and holism. Visit the Martela website – here.